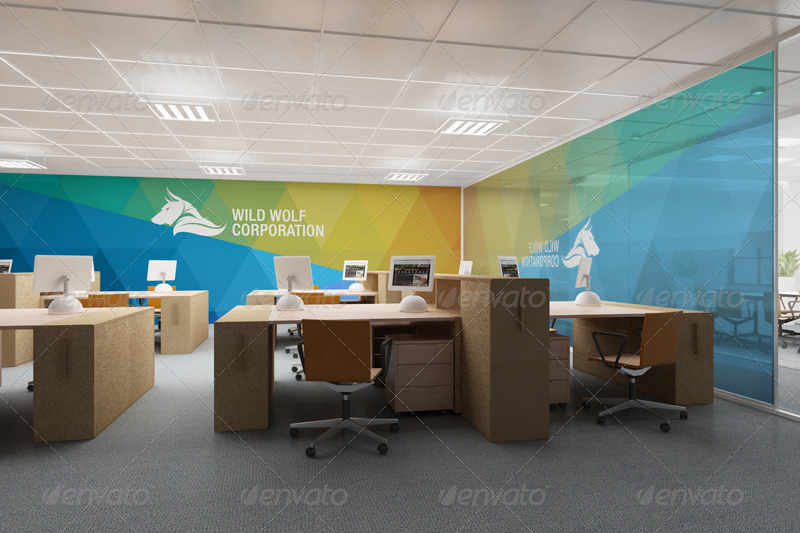 A creative and ideal workplace can improve employee performance. 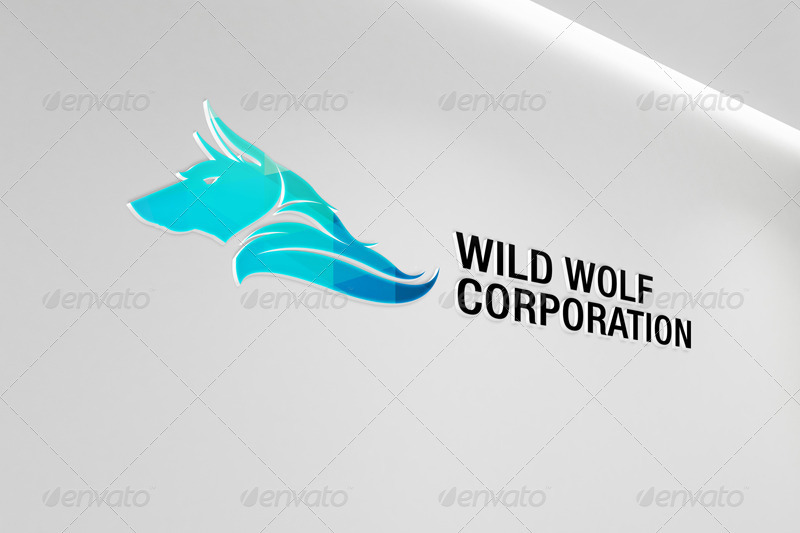 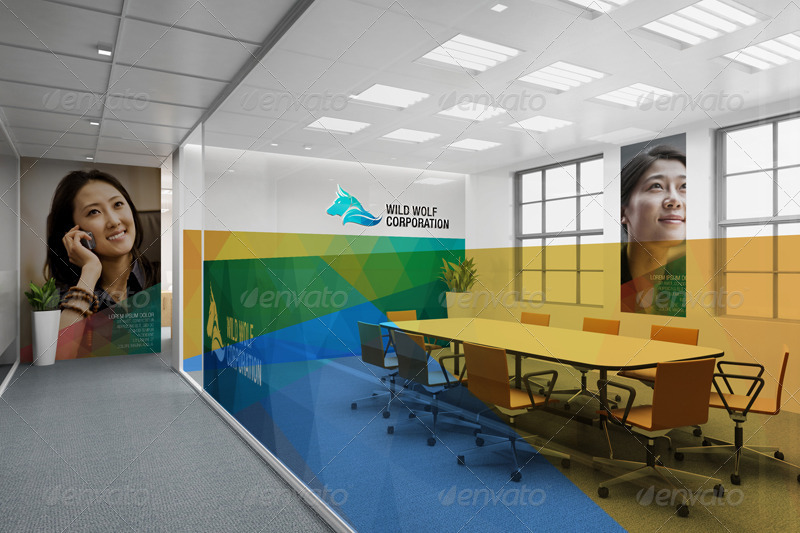 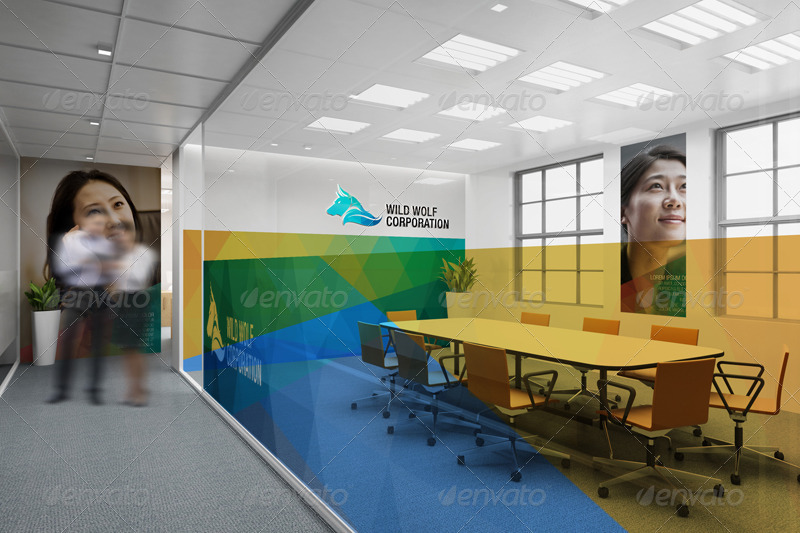 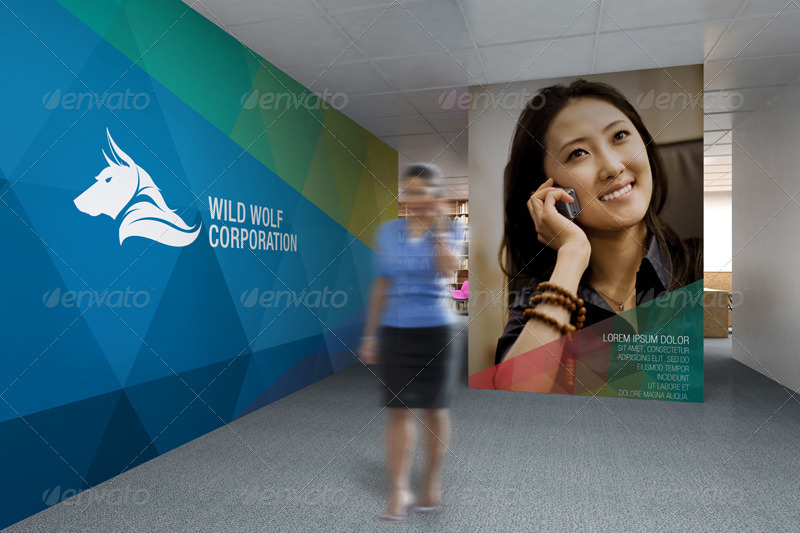 Therefore, understanding your demand, we introduce you this mockup to consider. 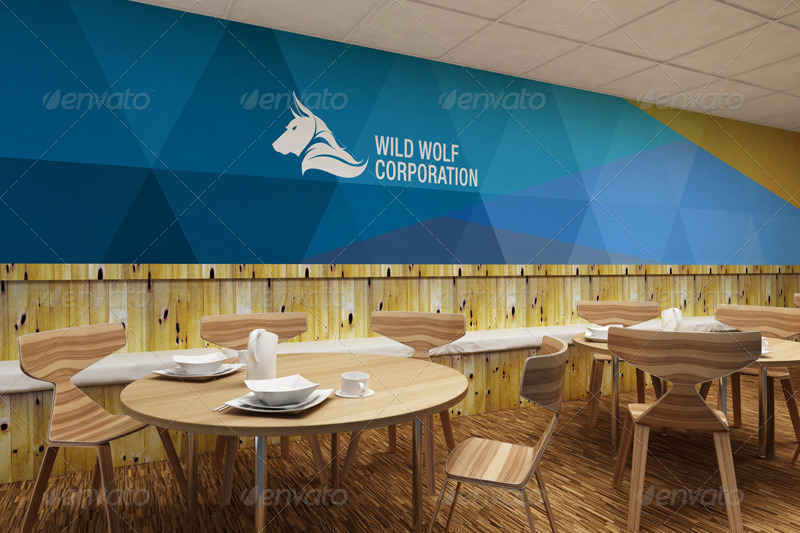 In addition, this design includes a dining room and a reading room. 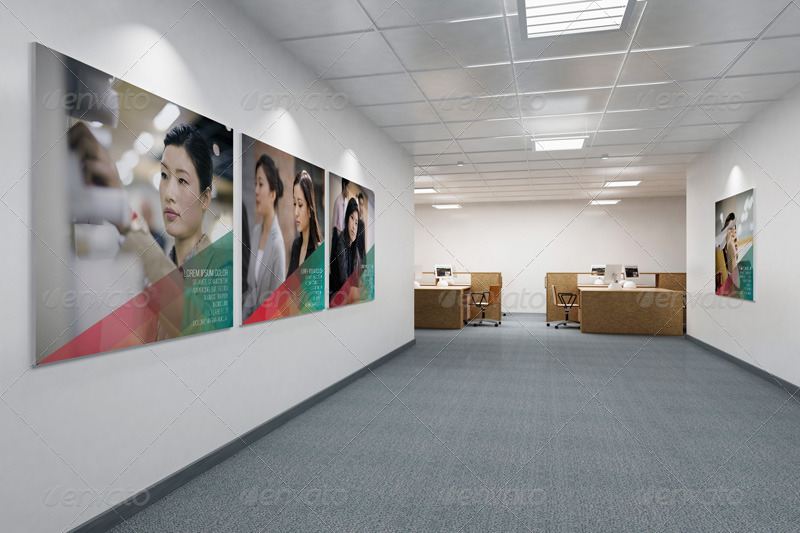 When you choose it for your company, you can show your care for your staffs both in working ability and entertainment.